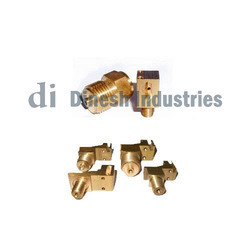 Offering you a complete choice of products which include brass bottom connection socket, pressure gauge parts and two part brass socket with adaptor. Keeping in mind ever-evolving requirements of our respected clients, we are offering a premium quality array of Pressure Gauge Parts. 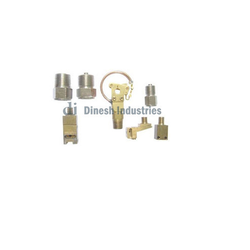 We are engaged in offering a comprehensive range of Two Part Socket with Adaptor. 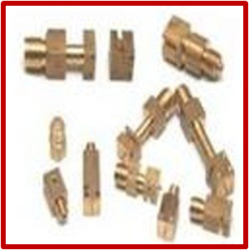 The provided socket is appreciated among customers due to its excellent finish & quality. This socket is developed with the finest grade material and sophisticated techniques in compliance with the set standards. Along with that, the offered socket can also be availed by customers from us on various specifications.